Going to Brazil? Not many people in Brazil speak English. Learning Portuguese will make your life easier and your trip more fun and meaningful. Whether you want to learn the basics to get around in Brazil or wish to brush up on your Portuguese before you land there, our Portuguese for Travel packages will help you get the best out of your trip. Enjoy the luxury of private lessons with the Street Smart Brazil quality from $47/hour. Choose how many hours you would like to purchase, and schedule your lessons at your pace. 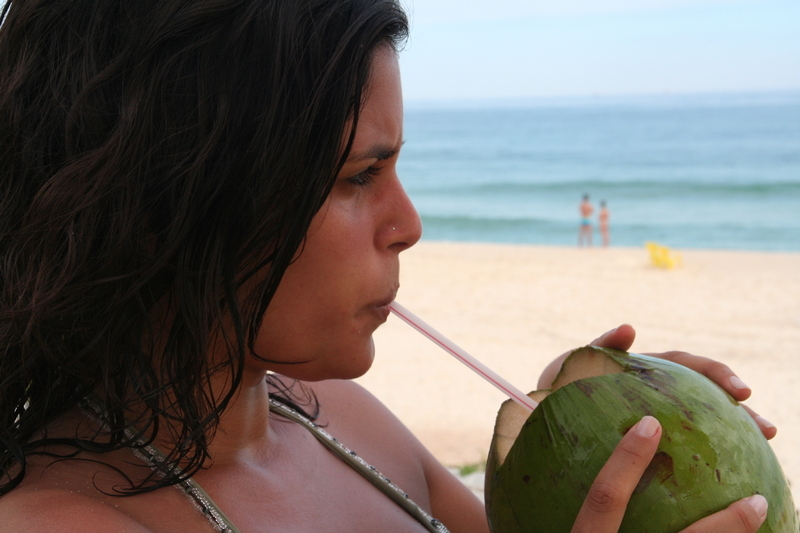 Learn Portuguese before you take off and get the most out of your trip to Brazil. Lessons are conveniently offered via Skype or Google Hangouts. This is not your typical eLearning course in which you learn on your own. With a webcam, you will be face to face and completely engaged with your instructor. You will be able to practice for different situations that you want to experience in Brazil. Our instructors are from Brazil, fluent in English, and college-educated. They are well prepared to help you speak Portuguese and learn about the Brazilian culture. You will love the quality and flexibility that we offer. With our instructors in different time zones, we offer lessons virtually any day and any time, giving you the flexibility you need with scheduling. Book your lessons online, for any time that suits you best. We’re flexible. ALL learning materials are included, making our lessons an even better value. Ordering, booking lessons, and paying, as well as the classes themselves, are all done right here online, making it so convenient for you, and saving you valuable time. For smaller packages, content will be adjusted as appropriate considering your individual needs. Questions? Please contact us. We will be happy to help.